Club Penguin Cheats by Mimo777 Club Penguin Cheats by Mimo777: Snow & Sports Catalog: December 2013! 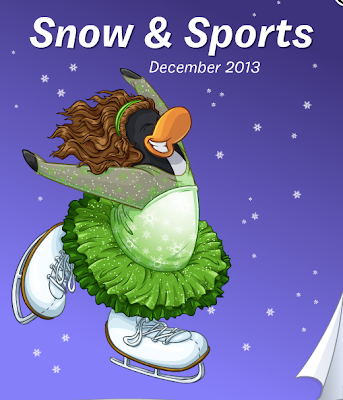 The Ice Rink has returned to the Stadium and that means a new catalog, too! 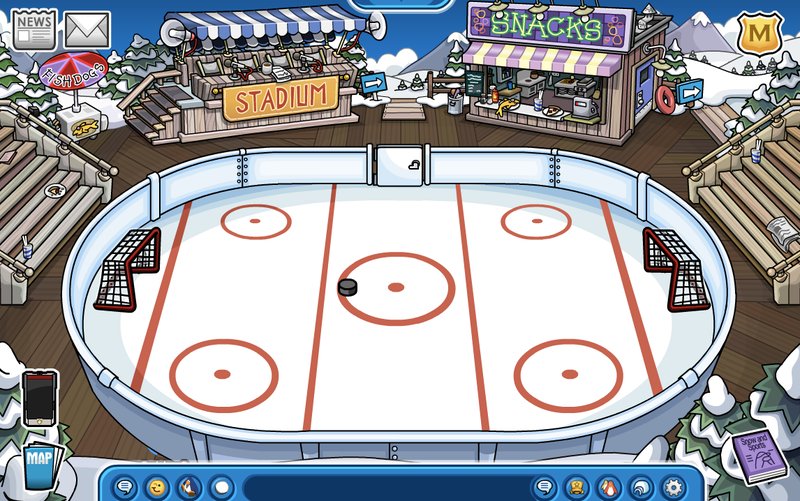 Go to the 7th page for two cheats! 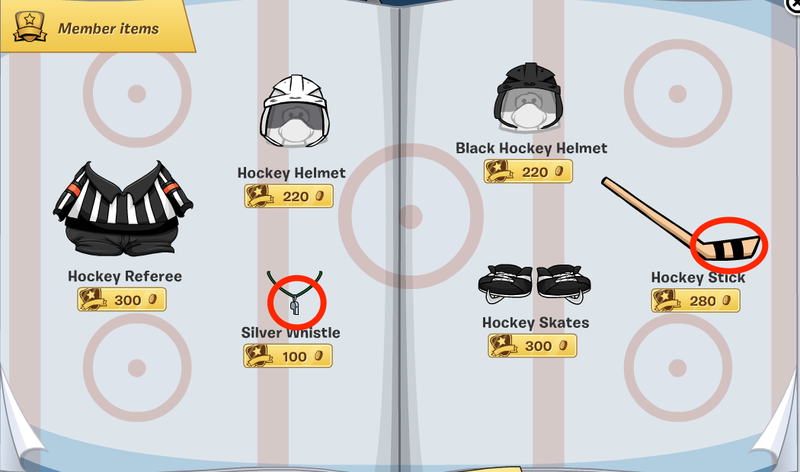 Chick the whistle and hockey stick! 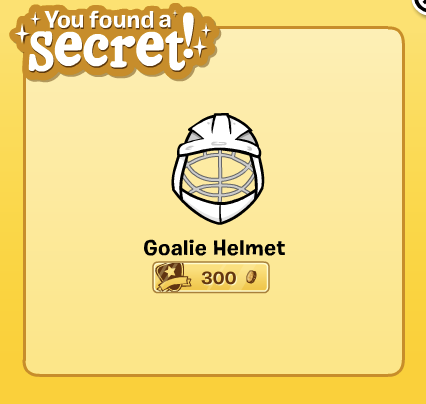 And you find goalie gear! 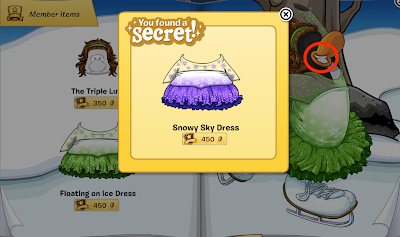 To get a Snowy Sky Dress! 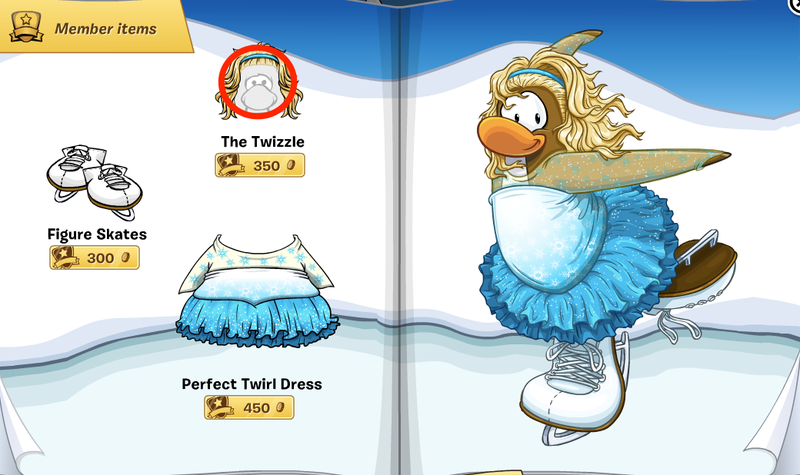 Now click The Twizzle on the next page. 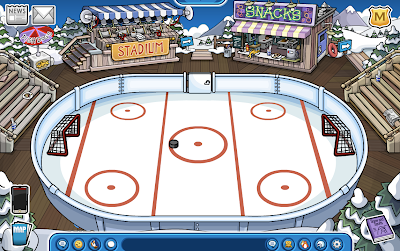 To get The Free Skate! And that's it! 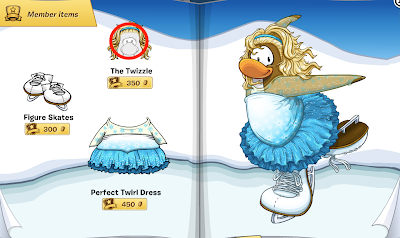 I like all the new things! 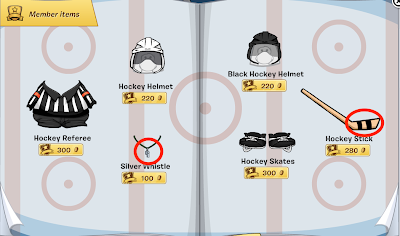 This has to be the most garbage of a catalog ever made. Reason for this is because there is no backgrounds at all, even if they are usually the same, all of these items are just member junk.